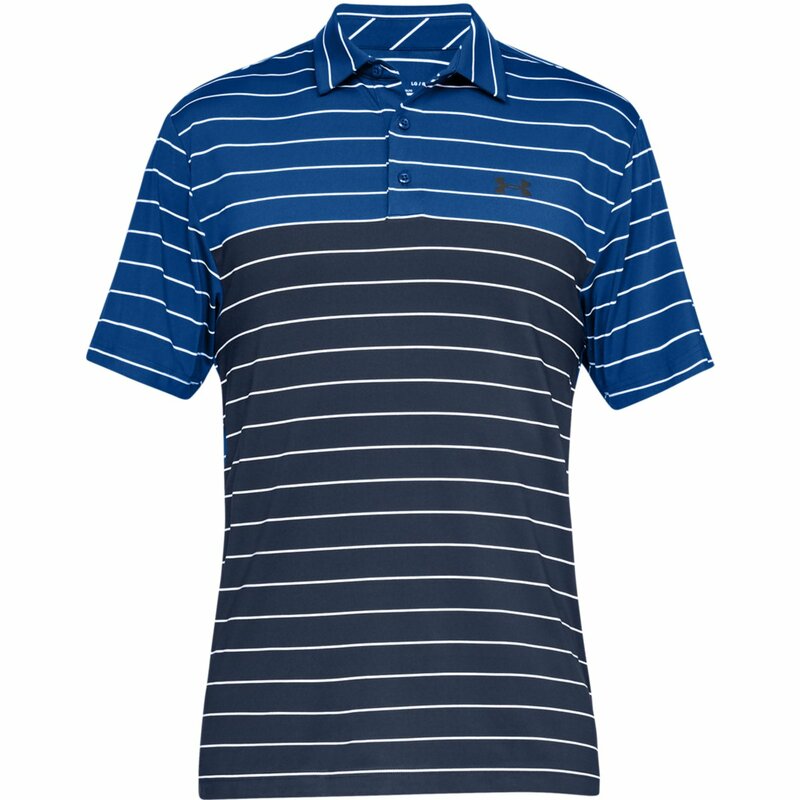 With a loose fitting style this polo shirt from Under Armour is a brilliant addition to your golfing wardrobe. The UPF 30+ protection helps to keep your skin safe even when you are baking on the back 9. 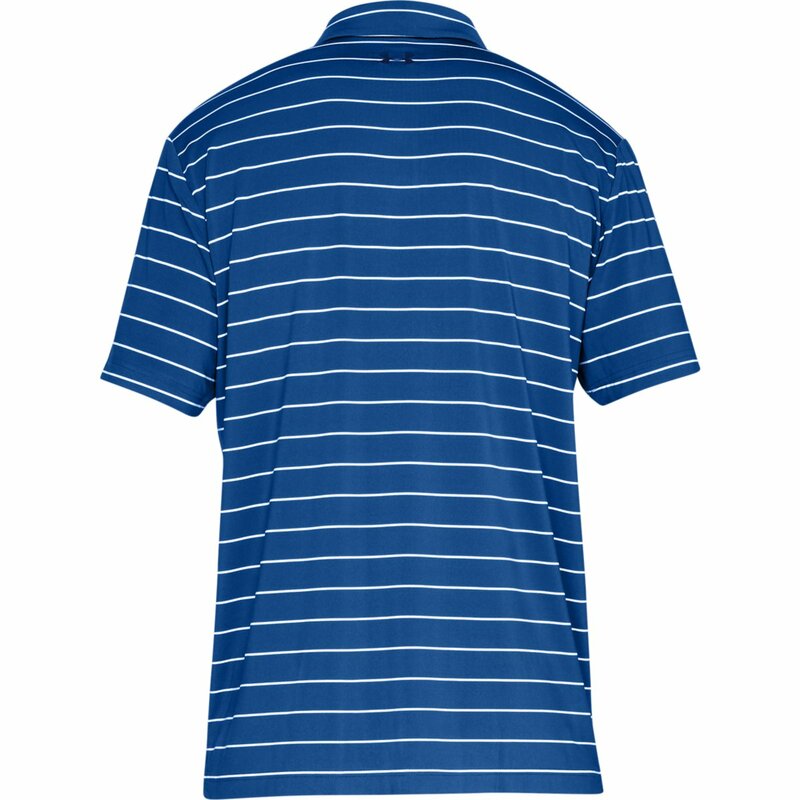 The colour blocked polo has a 4 way stretch material allowing for fluid movement on your swing without restrictions. The anti odour treatment keeps you smelling fresh for longer.